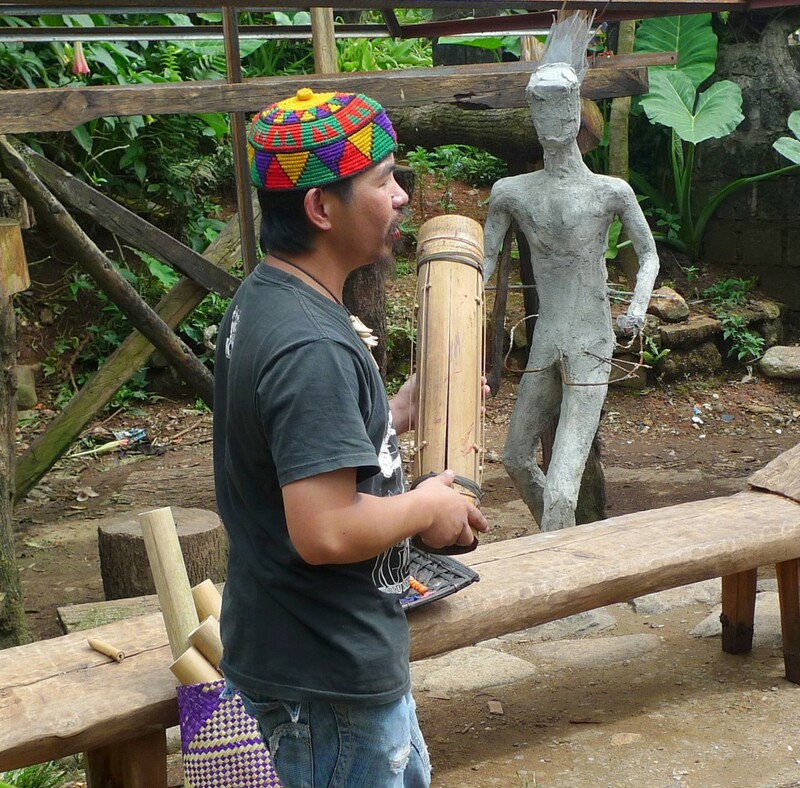 BAGUIO CITY is just two hours away from Dagupan. I remember being envious of my high school classmates who were permitted by their parents to visit the Summer Capital on their own. My parents were very strict back then and the only time I get to visit Baguio is when I’m with them. 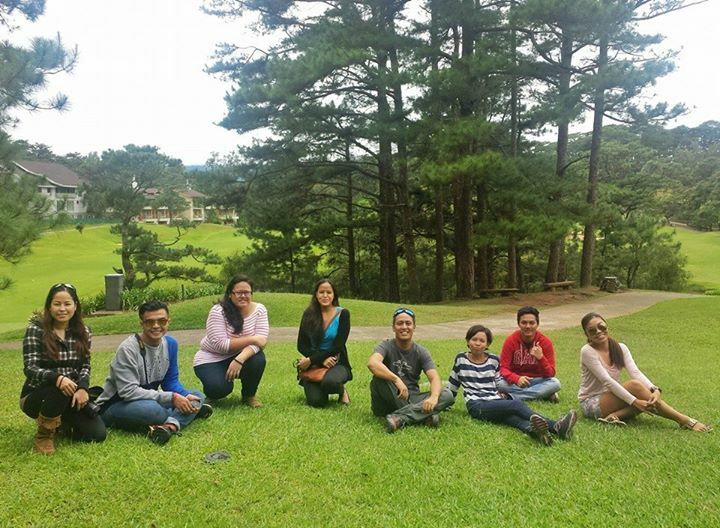 We have shared tons of Baguio memories – both good and bad. When the opportunity to spend the weekend in Azalea Residences in Baguio for the Group Getaway Tour popped on my inbox, I immediately said yes. It’s my nth time to be invited for the familiarization tour, but always cancelled due to prior commitments or of sickness. 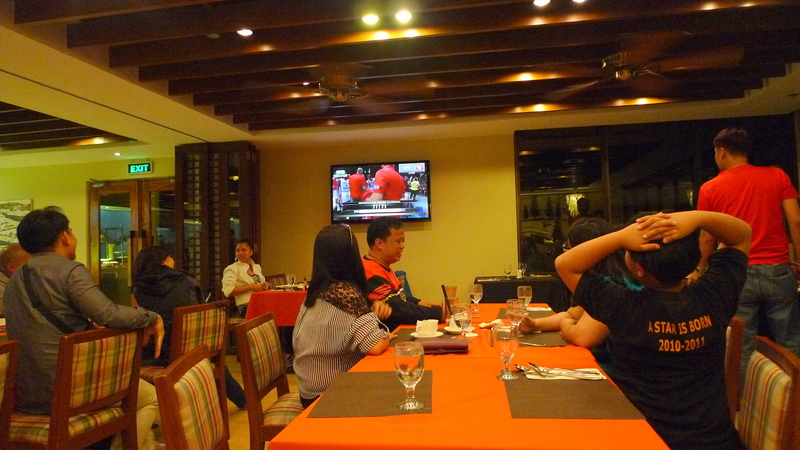 I managed to stay there though last year when I was invited to speak at the Baguio Blog Conference. 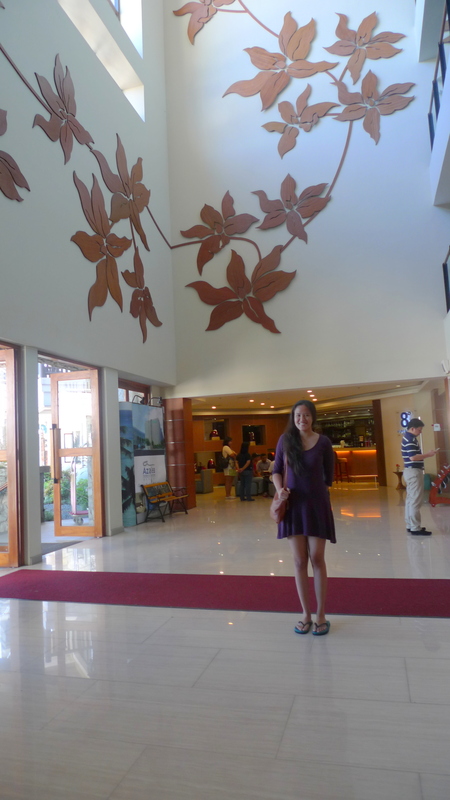 We weren’t able to maximize our stay in the hotelbecause we were busy with work and pigging out. It’s my first time in ten years to commute from Dagupan to Baguio via van (Php 115). I left the hot and humid weather of Dagupan City to be embraced by the cool breeze of Baguio City. Love it! 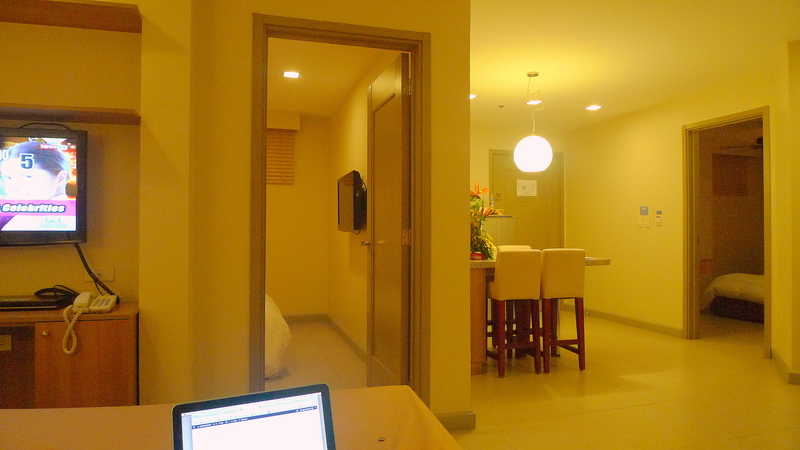 One of the staff members ushered me to the unit allotted for our group and I was quite surprised when I found out that only Nina, Kara and I will staying in such spacious suite. This can accommodate up to six people! 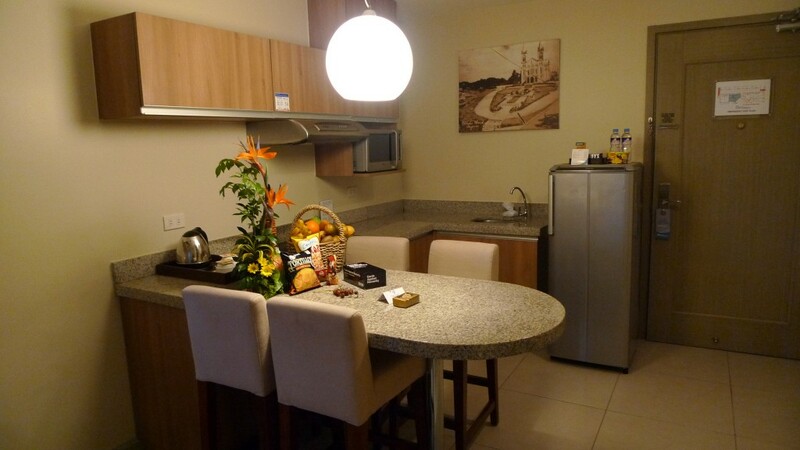 We have our own individual space as there are three beds inside the 2 Bedroom Apartment Suite. This is a fancy set-up for a pull-out sofa bed! I stayed in the living area with the pull-out sofa bed. There are two comfort rooms and a kitchen with complete amenities. That’s so fancy! One of the cool discoveries of this trip is Ili-likha Artists’ Village. 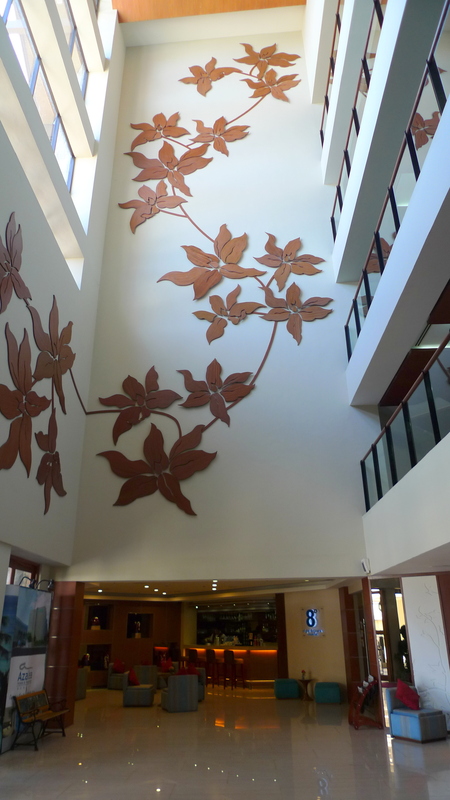 We went there mainly for lunch, but I can say that the artworks are visually appetizing. 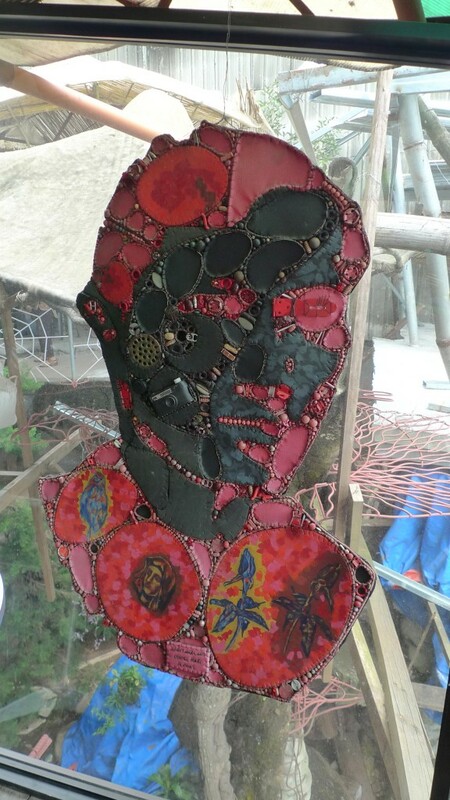 It is a collaborative project of various artists based in Benguet led by Kidlat Tahimik. We met some of the artists and tried their food too. I’ll write a separate post about it soon. 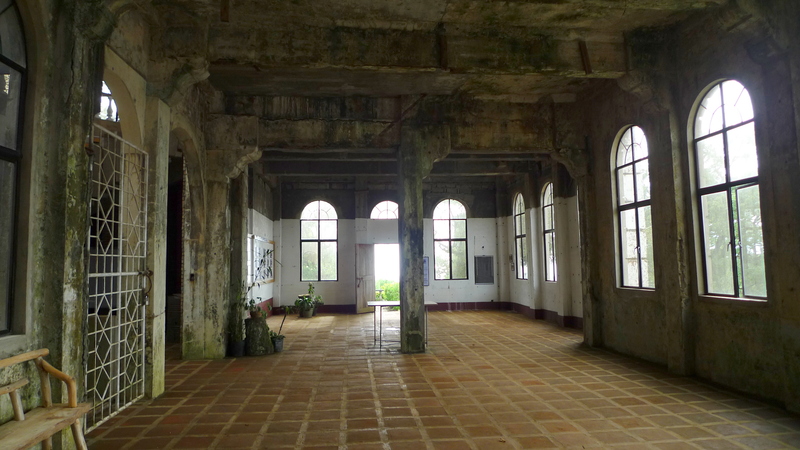 The next stop is the infamous and abandoned Diplomat Hotel. I’ve read blogs stating about how creepy the place due to its history and a film was even made last year with Gretchen Barretto as the lead star. Hello po! Asan ‘yung mga stickers? Salamat po. Our dinner didn’t disappoint. 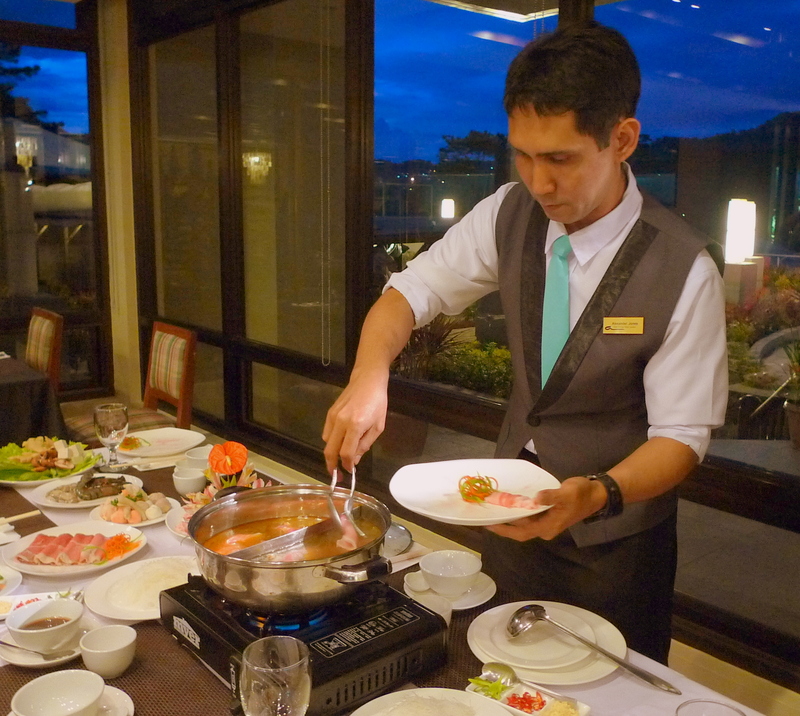 TRADISYON, the in-house restaurant of Azalea Residences prepared a Hot Pot Dinner for us! 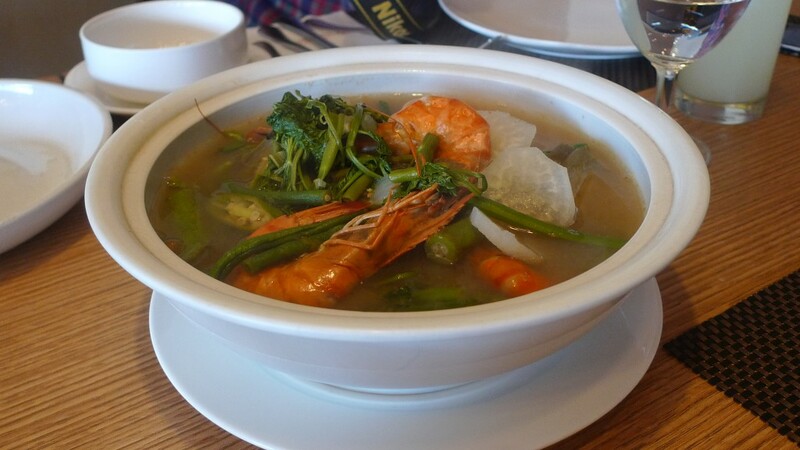 Hot Pot + Baguio’s Cold Weather = Perfect Saturday Night Combo! 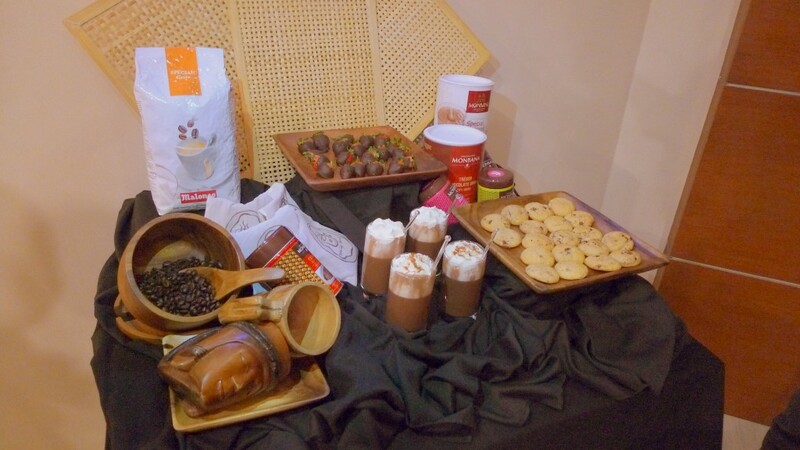 8 Degrees Lounge also served some drinks and desserts that night. So you think we’re done?? Well, not quite. 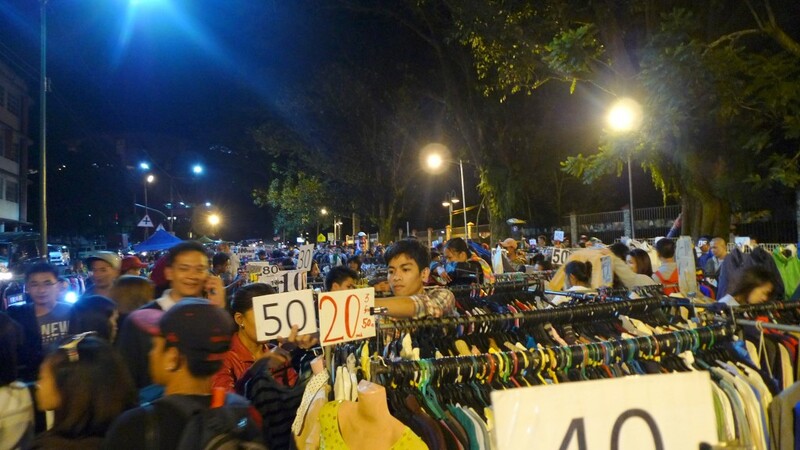 When in Baguio, Ukay-Ukay is a must for shoppers or thrifty fashionistas! I managed to buy three items for a very cheap price! 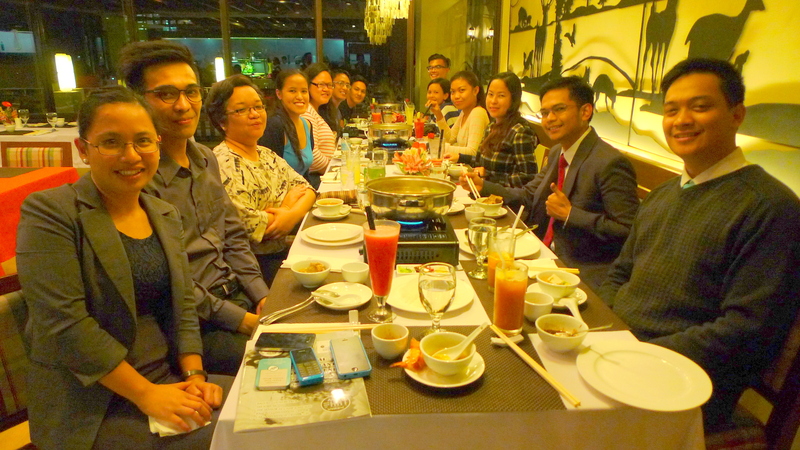 For lunch, Tradisyon Pinoy Comfort Food provided us with various dishes. Everyone’s hungry because of their Dinasour Island trip. I’m not so sure if its because of the trekking part or the fact that the dinasours dance to the tune of ‘Gimme Gimme Gimme’. When they relayed that information to me, I end up imagining dinosaurs dancing to Nicki Minaj’s Anaconda. 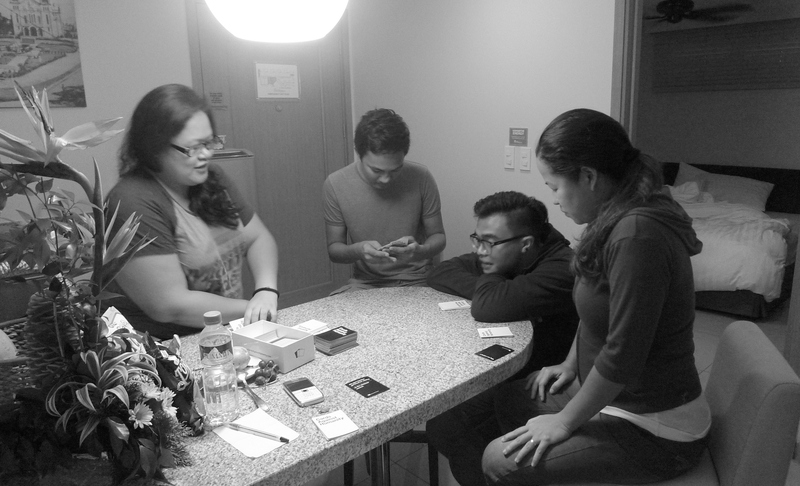 Playing card games with friends makes staycation fun! The rest of the afternoon was spent playing ‘Cards Against Humanity‘, which I consider as the weirdest card game ever! It takes guts to create a horrible game that people will enjoy. The group left later that afternoon for Manila. Since I wasn’t feeling well, I’ve decided to extend my stay in Baguio. I’m just grateful to Azalea for letting me stay for another night! It was raining hard so I didn’t even attempt to go out of the hotel. I stayed in the cafe to catch up with some online work. Sunday night was spent the way staycations must be spent – watch TV shows, Skype with friends and relatives and eat a lot. I ordered Pad Thai from Tradisyon because I am too lazy to leave my room. It’s so nice here! Staying in Azalea Residences Baguio is just like visiting a family resthouse. Comfortable, safe and you won’t feel guilty to laze around. This is contract to what my weekday turned out prior to the trip. Another thing that I love about Azalea Residences is the staff. They’re always smiling and willing to help. 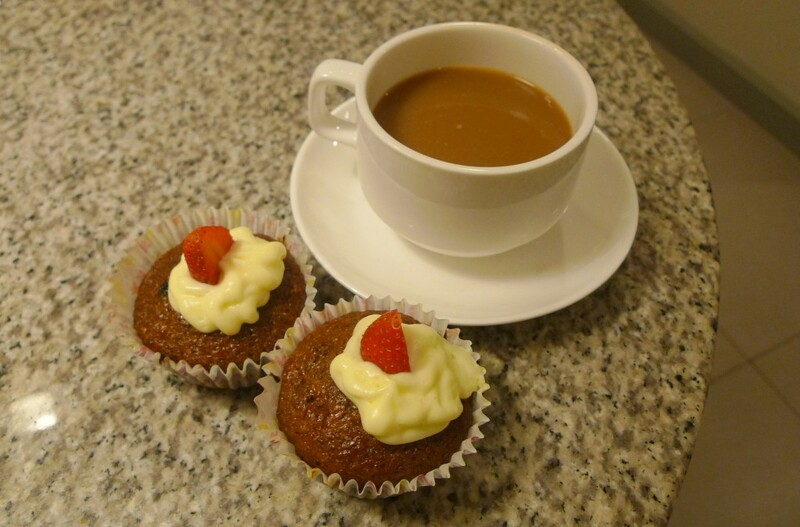 They go out of their way just to make their guests feel at home and have a relaxing stay. Can I just live here? Yes? 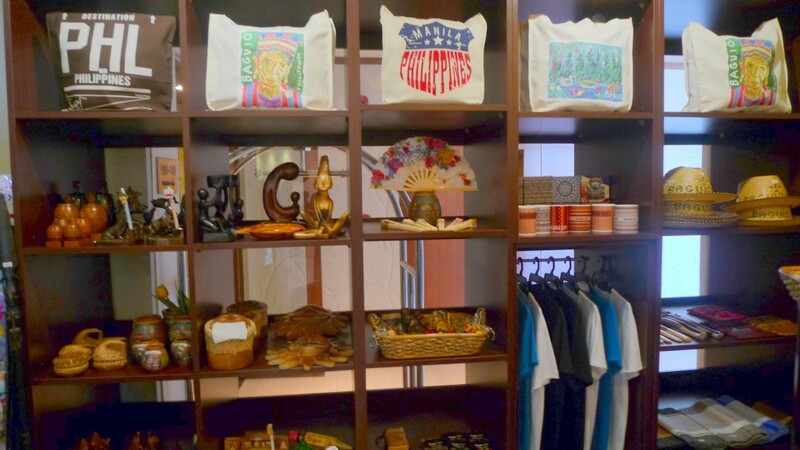 Before leaving, I passed by the in-house souvenir shop for pasalubong. Yes, I’m that lazy and why go far if everything I need is here? 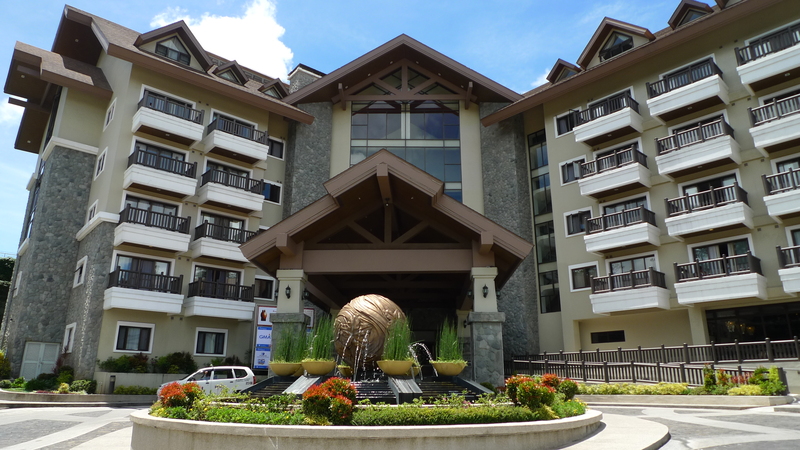 Have you stayed in Azalea Residences in Baguio City? 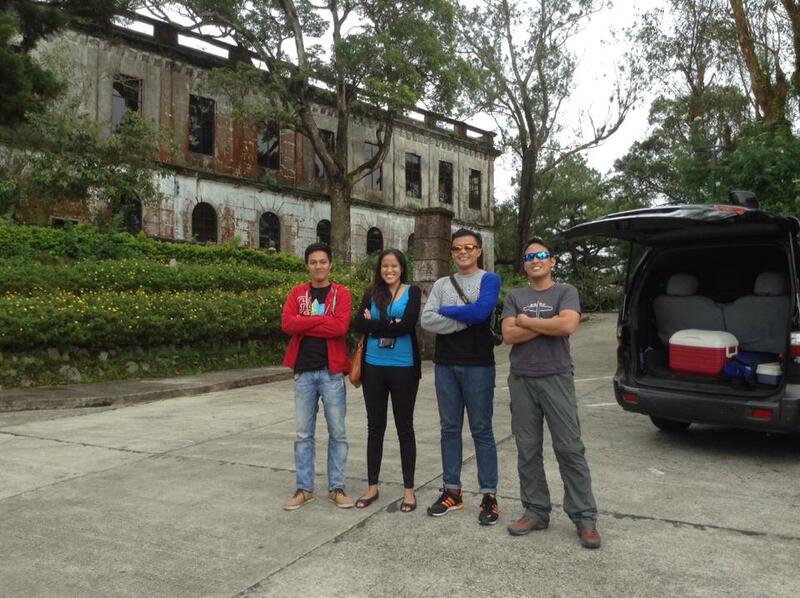 What are some of your most memorable Baguio trip experiences? 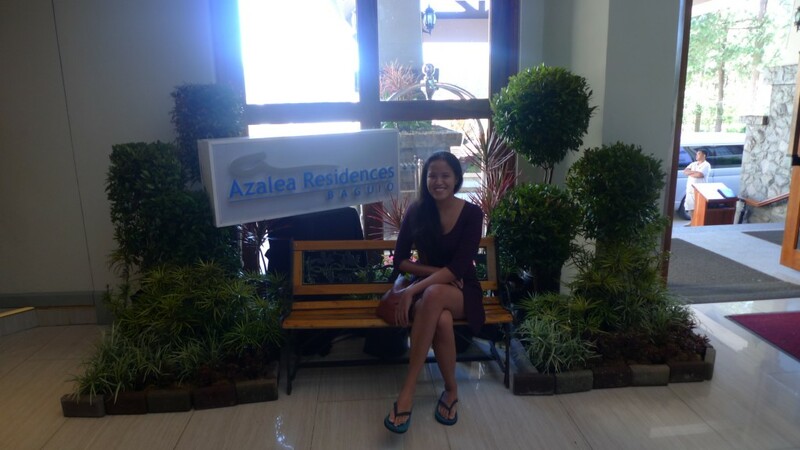 Just want to share that Azalea Residences will be opening its Boracay hotel by the end of the year! Isn’t that a fancy revelation? – via Van (through Pines Station) located at M.H. Del Pilar Street priced at Php 115 per pax. via Bus (through Victory Liner) Air-conditioned bus priced at Php 138. Non-airconditioned priced at Php 110. I’ve no idea what Cards against Humanity is but I keep hearing about it, is it some new craze? Glad you finally got to stay here. It looks as though it was worth the rather long wait. I’m not surprised you liked it so much. It’s so fancy and posh! Especially the food 🙂 Omomomomom! Just watched the music video and read through that link on Cards against Humanity on Buzzfeed. Hahaha! Dami kong tawa. Bitin nga yung game! Kelangan magkita ulit at maglaro! Bitin much! Azalea looks really good. They have it also in Boracay. Wow, that is such a posh-looking hotel! I wonder how much it will cost to spend the night there. 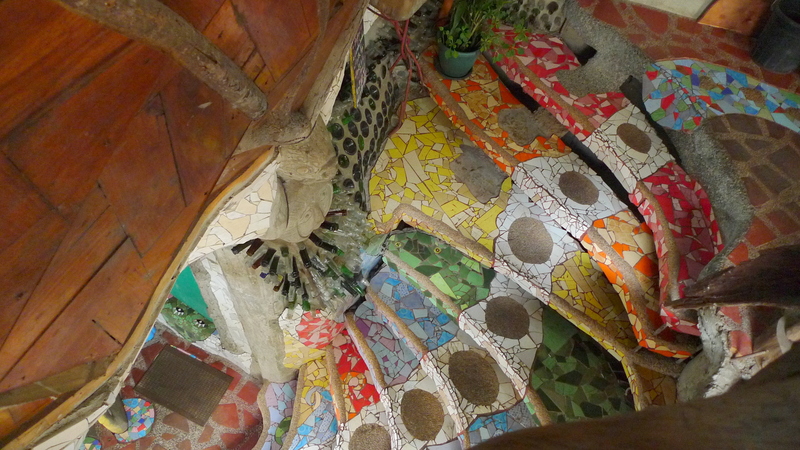 I’ve been to Baguio about a dozen times back when I used to live in the Philippines. I was fortunate to have super rich classmates from Baguio who would take me along with them and stay at their gorgeous bungalow perched on top of a hill, the entire city visible from the living room balcony where we spent late nights drinking hot chocolate. I haven’t heard about Dinosaur Island though. What is it about? Dinosaur Island opened just this year, I guess. 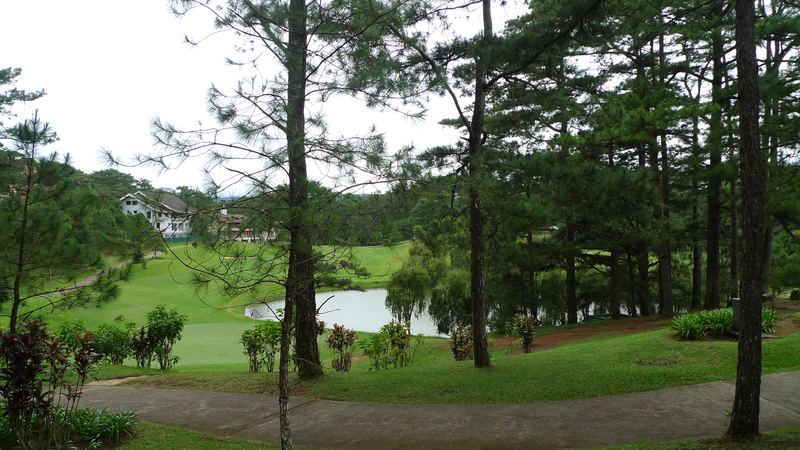 It’s a new kid-friendly destination in Baguio. 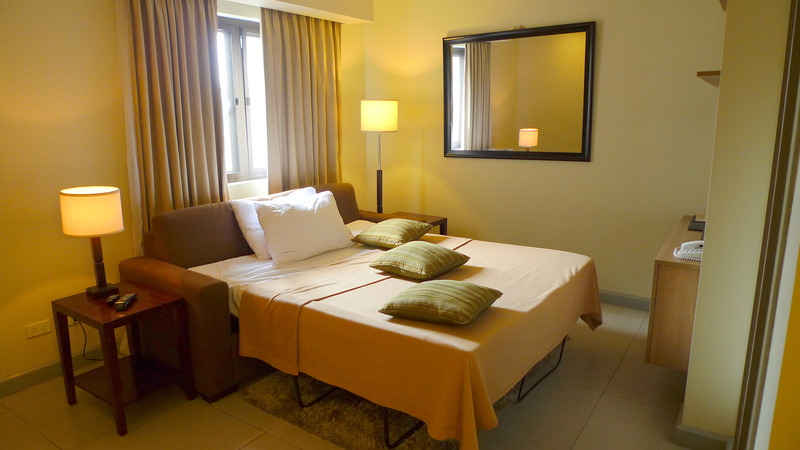 Regarding the hotel room price, it ranges from Php3,000-6,000 depending on the size of the room and the inclusions. Baguio, a place to remember. When visiting Philippines never miss to go to this place. The true beauty of nature lives here.